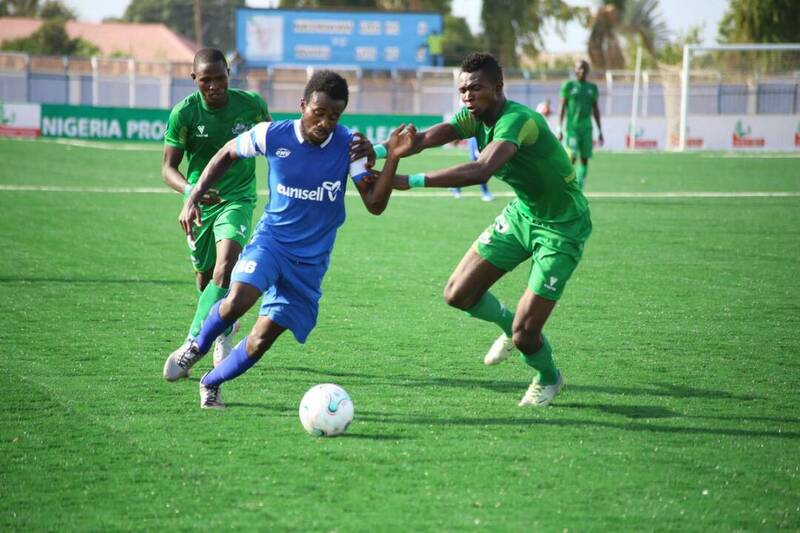 Rivers United’s Saka Wins Maiden NPFL VAT Wonder Goal Award – Royal Times of Nigeria. 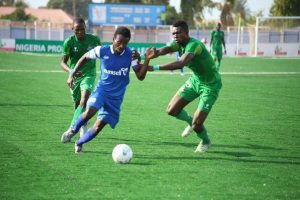 Saka’s thirty-ninth minute goal for Rivers United against Nasarawa United was picked ahead of goals by Enyimba’s Ugochukwu Leonard and Afolabi Abdulwaheed to emerge with the highest number of votes cast by fans in the poll conducted on the NPFL Twitter handle and the official website of the league. Saka who recently joined Rivers United from Sunshine Stars edged Ugochukwu by fifty-one-point-five percent of the votes cast by fans on the website with Ugochukwu winning thirty-seven-point nine percent. Abdulwaheed of Gombe United finished third with twenty-five-point-six percent. The former Olympic midfielder will receive one hundred and fifty thousand naira from which he will donate fifty percent to a charity of his choice in Rivers State where his club is based. The prize money will be presented at the next home fixture of Rivers United after their continental engagement in Uganda this weekend.